We ensure your health and well-being are managed properly. Serving Southwest Michigan, we are available to serve you wherever it is you call home! We are currently staffed in Allegan, Berrien, Branch, Calhoun, Cass, Kalamazoo, Saint Joseph and Van Buren County. 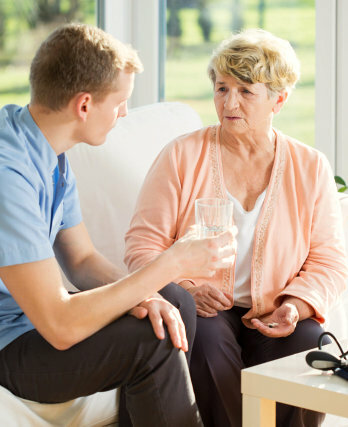 You can improve your quality of life and receive the care you need in your own home. 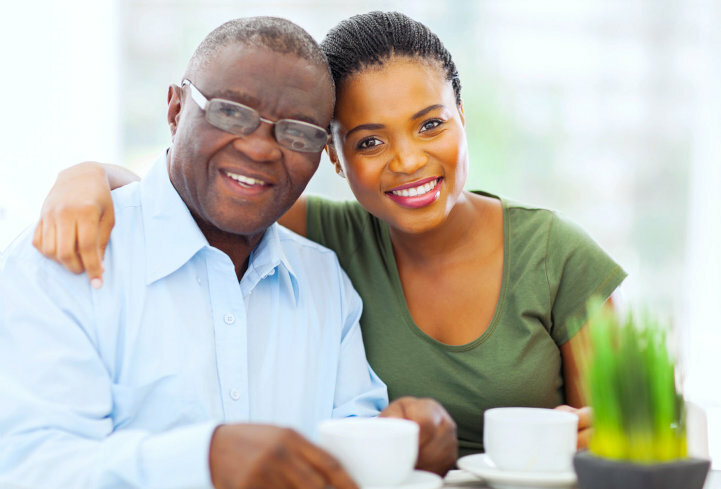 Our caregivers and therapists can assist you in living your life with convenience. 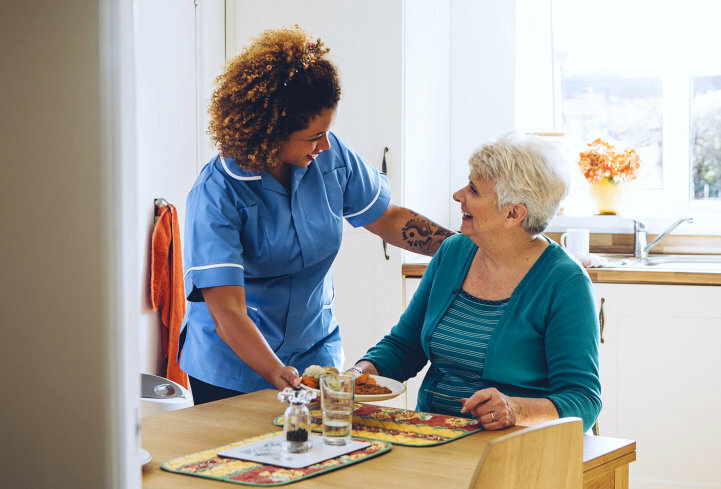 Our services provide you with the benefit of managing your condition or injury through personalized home health care plans that are suited to your needs. Have our staff visit and evaluate you at home. Help us share our services to other people. Our trained and skilled professionals are here to help assist in an individuals achieve their goals and manage their conditions safely. Our nurses provide you all-around care to manage your health. 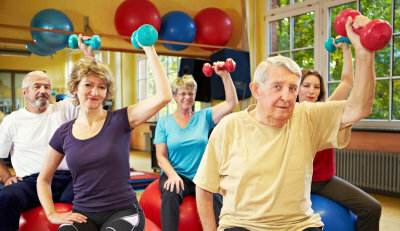 We assist you in improving your gait, balance, and mobility. We help treat any speech or language disorders. Our HHAs provide assistance with day-to-day activities. 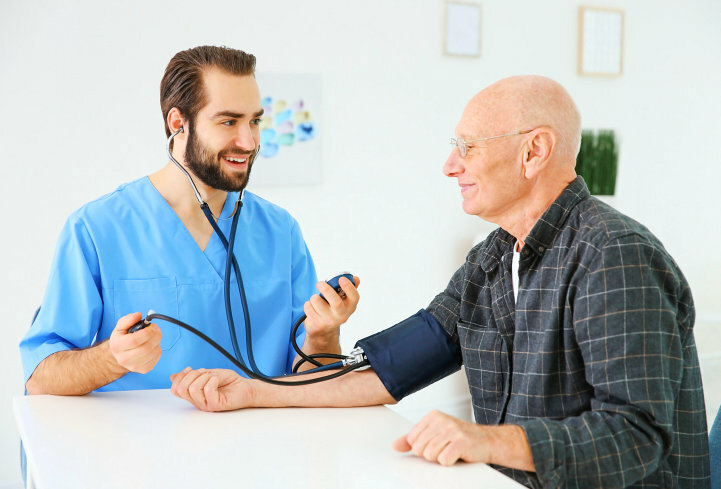 To decide which medical care is right for you, check out the other home health services that we offer. 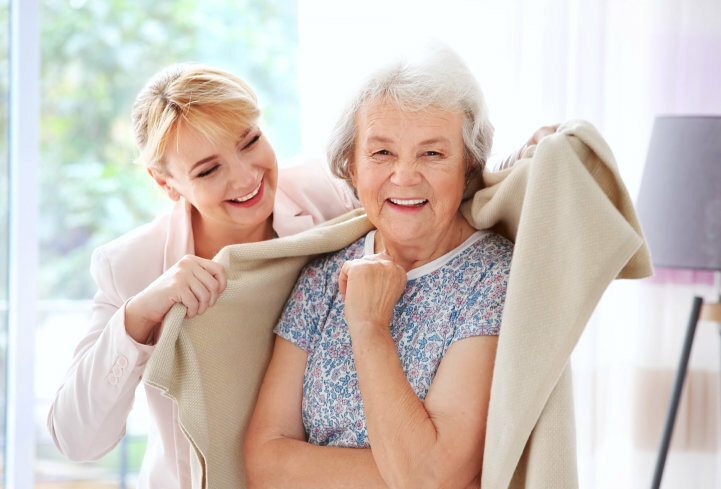 Legacy Home Healthcare aims to provide quality and reliable healthcare services in the homes of individuals who are in need of assistance and care. We appreciate your honest and sincere comments. By sharing with us your thoughts about our care services, you can help our company improve.